A welcome sign that Spring is here, daffodils are surely one of the world's most popular flowers. Who could fail to be cheered up by their gorgeous colours and nodding heads? We've brought together all our daffodil activities on this page so that children can enjoy them too! 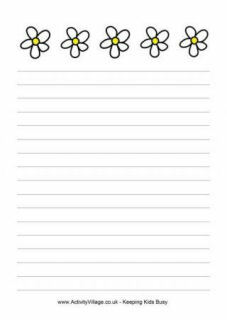 We've got all sorts of daffodil activities for kids in our Daffodils theme, including colouring pages, crafts for all ages, fuse bead patterns, and printables for the home and classroom. 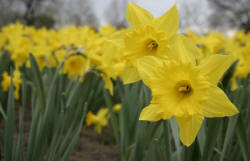 Many of these activities are perfect for St David's Day and of course Spring.